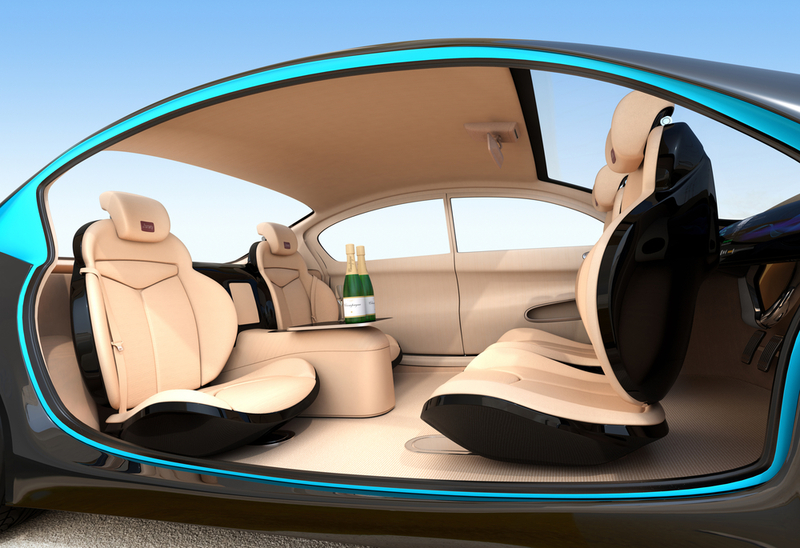 Some drivers have wondered how self-driving cars would change their driving habits. When the car is doing the driving, it’s possible that the driver could become distracted and that could potentially cause accidents or other problems. 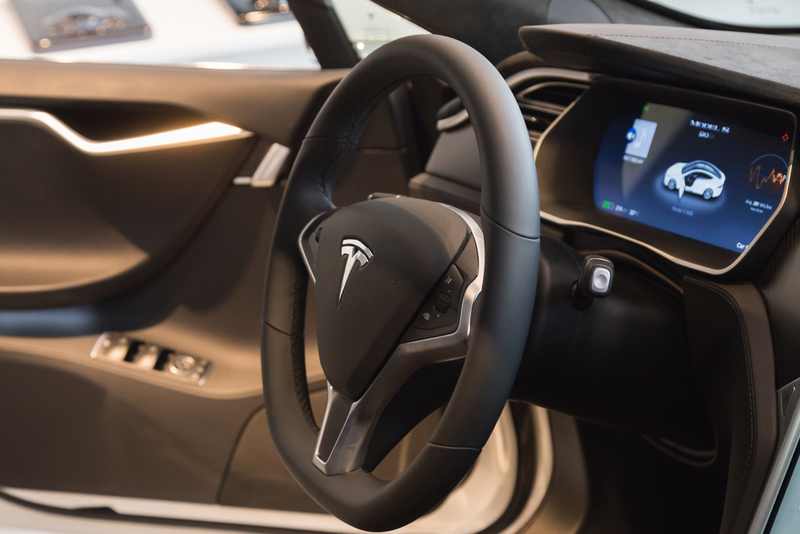 Among many other companies, French automotive hardware supplier, Valeo, is competing to create a new dashboard interface that spans a vehicle’s steering wheel and its instrument display and shows information from a user’s smartphone. Valeo has taken some steps including user testing where they reported that it might be the safest way to transition from automated driving back to human control. Driver distraction is already a huge problem on the road, and smartphone use is implicated in the majority of reported traffic accidents. 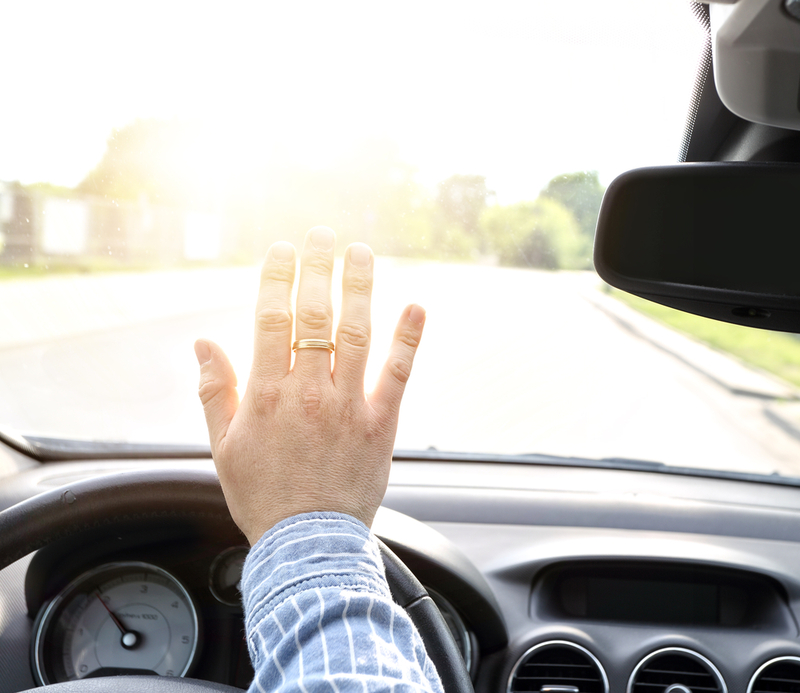 This distraction behind the wheel led to many carmakers developing systems that connect smartphones with the vehicle’s on-board system to allow intuitive access to the entertainment and communications. The issue of driver distraction is likely to get more complicated as carmakers make it possible for a car to drive itself, with research showing that it can take drivers time to regain control of a vehicle in an emergency even when not distracted. Imagine if the software for your self-driving car malfunctioned and you were unable to safely regain control of the car because you were painting your nails or taking a nap. You’re not just endangering yourself, but you are endangering your fellow motorists. Carmakers are acutely aware of this issue, even as they tout the automated capabilities they are developing, and Valeo’s interface (currently named Mobius), offers a potential solution. Once a car has entered automated driving mode, the display shows information from the driver’s own smartphone, but it combines that with information such as current speed and the direction of the next turn. The idea is that, because the display is also close to the driver’s view of the road, he or she should find it easier to retake control of the wheel when necessary. The company recently tested the interface with a reported 41 people at the Vehicle Interaction Lab at the Fraunhofer Institute in Germany. This idea was born out of a thesis that people keep situational awareness through their peripheral vision. 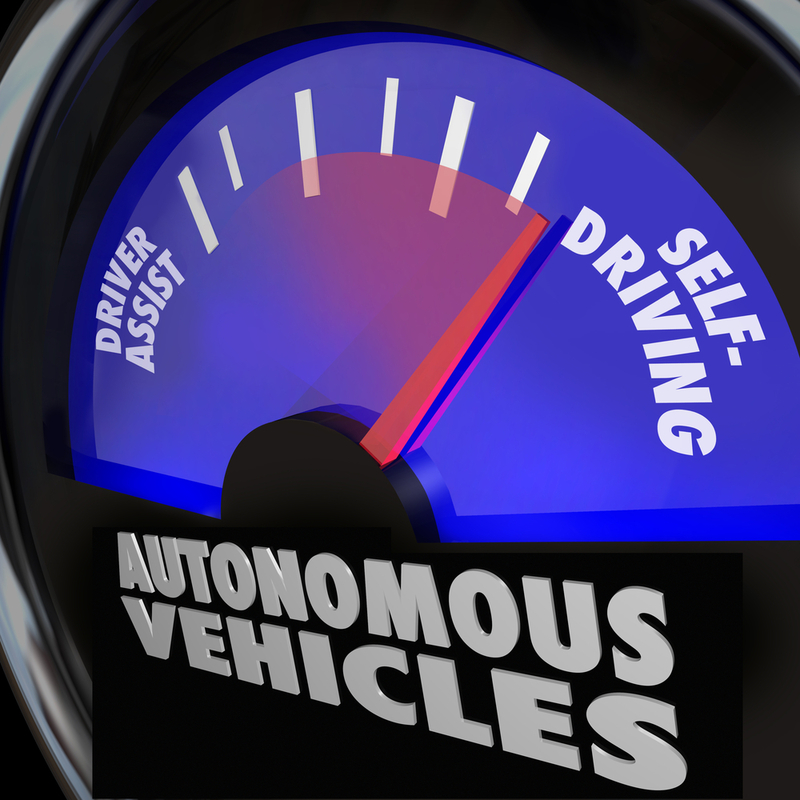 Gregory Fitch, a research scientist specializing in user experiences at Virginia Tech’s Center for Automated Vehicles, says regaining control from a partially automated vehicle is a big challenge within the auto industry. His group recently conducted research with GM and Google that showed how easily drivers can misjudge what an automated vehicle is doing. The Mobius system is developing a system to also check to see if the driver’s eyes are on the road before handing control back to them. Other experts say this could also be a very important part of future vehicle interfaces. Bryan Reimer, a researcher at the MIT Age Lab who studies vehicle interfaces, says driver monitoring is likely to become much more common, and also a crucial part of the interface. 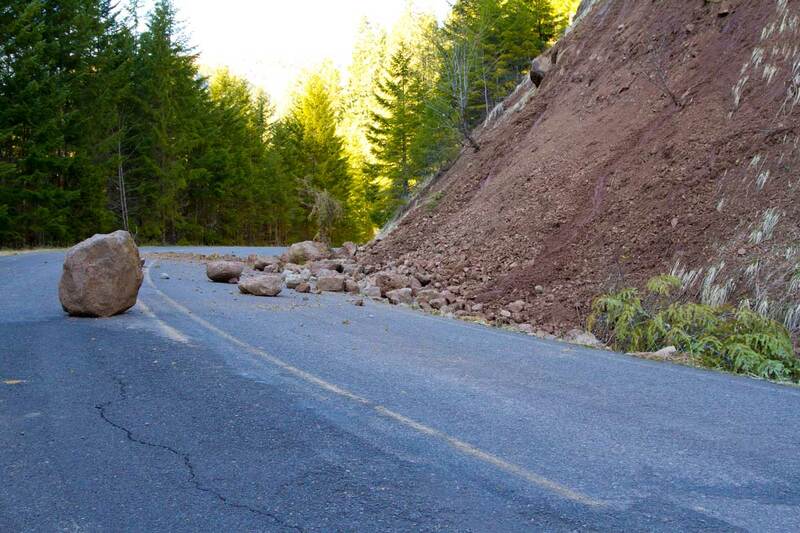 “Based upon the driver’s state, adaptive warnings can be more appropriately deployed,” he says. This could help minimize potentially dangerous confusion, Reimer suggests. As we move into connected car and self driving cars, even with the technology in place the way drivers operate and think and are policed will also change. Many states outlaw cellphone use in vehicles but the line between cellphone use and user synchronicity is getting blurred at every gadget becomes intertwined with one another.